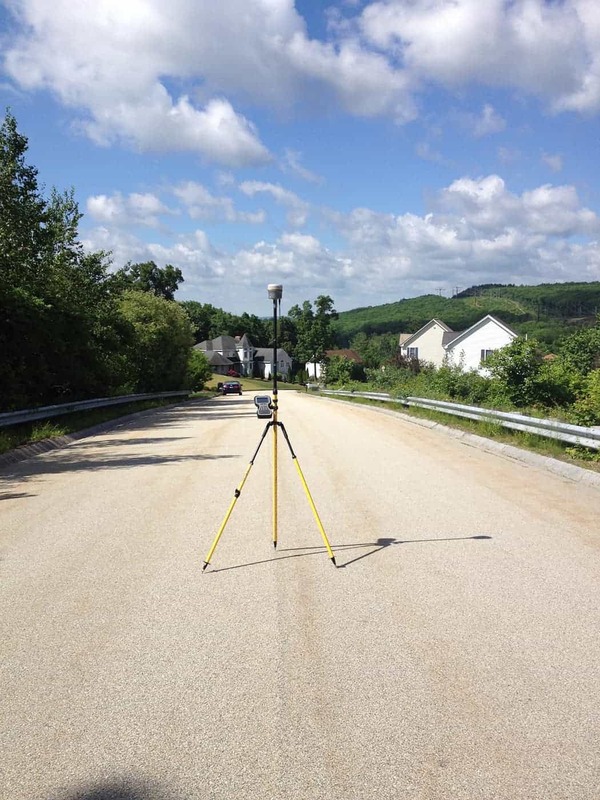 Landing Planning Services for Your Business | Doucet Survey Inc.
With over 100 years of combined experience, our licensed New England land surveyors guide landowners through the wide variety of land planning options available. We work with land planning consultants that provide environmental, engineering design and legal expertise. Doucet Survey has completed land planning and land development projects with over 3,000 single family and multi-family units. 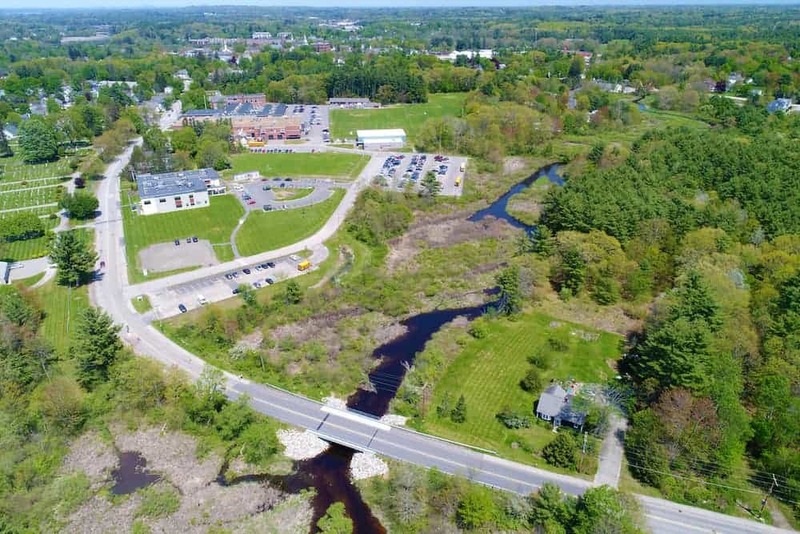 Over the years, we have developed over 50 conceptual designs based on current state and local regulations for real estate appraisal purposes, as well as subdivisions and lot line adjustment presentations throughout the Seacoast of New Hampshire and Southern Maine. We have worked with landowners on over 1,000 acres of Land Conservation Projects. Challenge: The town we worked with has regulations designed to significantly reduce the development of large parcels, which reduces the value of each parcel. Solution: By thoroughly researching the basis for specific language in the regulations, a more thorough understanding can be reached, allowing for an increase in potential lot density. Contact us if you need help with your residential land planning needs!